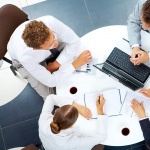 EFG regularly organizes Aktion Days, where you can consult with identification systems experts free of charge, which solution would be most suitable for your business. In the summer months, consultations are not taking place and the first happening is 13 September 2018. 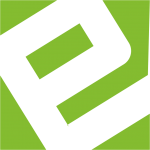 EFG CZ, which manufactures the Aktion system and organizes expert training on identification systems, moves to a new address. From July 2018 you will find it in Prague 4, on the Zelený pruh. 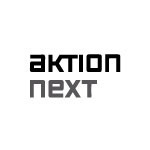 The new version of Aktion NEXT 3.0 has been officially released on the eCare Technical Support Server, which includes a new Module, Module of Rentals/Items module, and supports the Wiegand Sensor connection to eXpander. 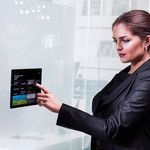 Do not know how to choose the right attendance and access system? 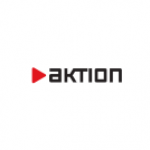 Attend the consulting days at Aktion! We are here for you! 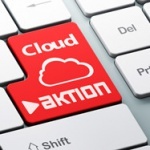 We would like to inform you that the SW Aktion CLOUD has been updated for access control and attendance records. The new version of Aktion.NEXT 2.3 has been released on the eCare Technical Support server, which includes the new Exception Module for opening, repairing and upgrading the Workflow module, expanding the Mass Add / Remove Access feature, and blocking the shutdown. EFG CZ Co. Ltd., the inventor and manufacturer of the Aktion identification system, would like to invite you to a conference focused on new upcoming products and trends. The conference is designed for companies with an interest in adding Aktion products to their assortment. The new version of Aktion.NEXT 2.2.1 has been released on the eCare Technical Support Server today, which brings several fixes and improvements to both software and hardware features. In particular, work with the visit agenda, attendance calculations and firmware for Aktion eSeries was optimized. In the month of May, we will present a lecture at the Safe School Conference on the very topic, which is to ensure the safety of children and people in school facilities. The Conference will be held on the 25th of May, 2017 from 9 am at the National Technical Library, Balling´s Hall, Technická 6/2710, Prague 6 – Dejvice. Come to visit our exposition and listen to a lecture on the current solutions for the access and attendance system Aktion, which will take place on 19th of April, 2017, Congress Center ALDIS, Labský Hall, Eliščino nábřeží (embankment) 375, Hradec Kralove. Come to visit our exposition and listen to a lecture at Cloud Door Control at the Cloud computing in practice conference, which is held on March 23, 2017, Karlovo nám. 5, Charitas Palace, Congress Center Vavruška, Prague. 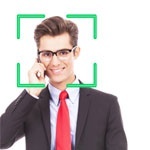 Application in connection with tablet functions as attendance terminal for work time evidence. Simply download it from Google Play and install into the tablet or smartphone with OS Android. The annual subscription of Cloud Services with the attendance rate for 10 employees for 2.350, - CZK per year. The service includes web, tablet, and mobile Aktion applications. Now 30 days of application for free! After a free period, one can pay for the cloud service or end it. Prevent complications and invest in a proven solution. 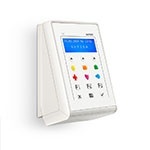 Take advantage of our smart access reader or attendance recorder. Fingertip or card identification. Also suitable for demanding and continuous operations. Let us inform you that the SW Action CLOUD has been updated for access control and attendance records. 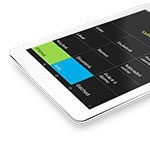 The new version of Aktion.NEXT 2.2 has been released on eCare Technical Support Server, which includes a new tablet application, eSmartReader and tablet ID identification, offline fingerprint identification, and a new Alarm Monitor. 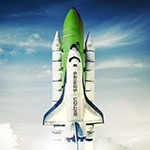 Mobile attendance records in the cloud now from 490, - CZK per month! The new version of Aktion.NEXT 2.1 was released on Assist@nt technical support server. The newest features include support for the new eXpander, a software attendance terminal, setting an executive supervisor, conditional attendance deadline, requests, demands and limitations in applications, and the newly-supported online wireless lock of SALTO SALLIS. 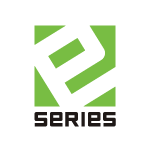 The new Aktion eSeries is on sale, available at the e-shop in a separate section under attendance and access systems. The new version of Aktion.NEXT 2.0 was released on Assist@nt technical support server. Among the newest features include support for new eSeries devices, an extension of the communication server with a local SQL database, localization of attendance records and storing identification cards in hexadecimal form. 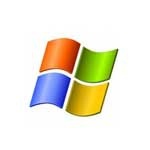 To run, a Microsoft .NET Framework is needed, in a version 4.5.1 and higher! 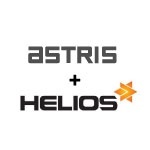 We have co-operated with Asseco Solutions, a.s. in the integration of the Astris catering system into the Helios Fenix ​​information system. A new version of SW Aktion 5.2.4 was released on Assist@nt technical support server. 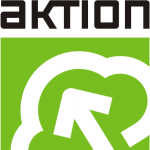 A new version of Aktion.NEXT 1.9 has been released on Assist@nt technical support server. Aktion introduces a new contactless switch. 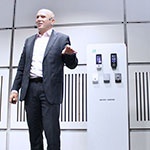 Aktion, in cooperation with the international company FST Biometric, brings a completely new biometric access system. 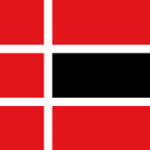 The new version of Aktion.NEXT 1.8 was released on Assist@nt technical support server. The new version of Aktion.NEXT 1.7 has been released on the Assist@nt technical support server. In May, TSC Terminals will be put on sale in a new box to replace the existing model lineup. A new version of SW Aktion 5.2.3 has been released on Assist@nt Technical Support Server. In line with the entry into the new GDPR, we would like to inform you about changes in the General Terms and Conditions, which enter into force on 10 May 2018. Information for Aktion users about new European Union directive. Practical demonstration of mobile recording of attendance at Nursery School září Ltd.
Smart door control through the cloud! 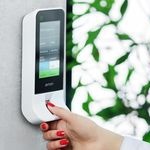 Practical demonstration of modern electronic access control for apartment buildings, family houses and other objects using cloud technology. At the Conference Center City in Prague on 23 September 2015, a conference was held for security and identification technology suppliers. From version Aktion.NEXT 2.0, support for Windows XP and Windows 2003 Server will be terminated!